Windstar Cruises has announced plans to sail to Alaska in spring/summer 2018. Park rangers, scientists, glaciologists, geologists, and other experts will be onboard each cruise to provide education, perspective, and one-on-one discussions. “We are so excited to be enhancing the Alaskan travel marketplace by introducing our brand of true small ship cruising to Alaska. Sailing closer to pristine deciduous shorelines, delving deeper into all-enveloping fjords, kayaking in icy straits right off the ship’s Watersports Platform, and viewing an endless wilderness from sea level. We are bringing our guests right to the heart of what makes Alaska and the Great Pacific Northwest such an amazing destination and magical place to visit,” said Windstar president John Delaney. Every cruise features Tracy Arm and Misty Fjords. Optional kayaking and scenic cruising by Zodiac directly from the ship. Full destination immersion with 7 to 8 Southeast Alaska and British Columbia ports each cruise. 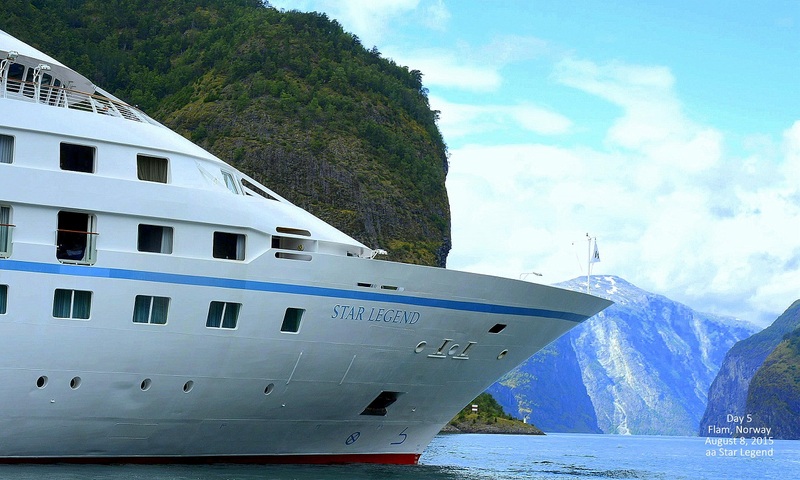 Due to the small size of the ship, Star Legend will sail right into Misty Fjords and Kenai Fjords. Multiple glacier experiences on northbound/southbound sailings featuring Mendenhall Glacier, Tracy Arm, and Kenai Fjords. Longer itineraries of 11- to 14-days let the yacht move slower and get closer to shore exploring more off the usual charted course. Naturalist/Expedition Leaders on all voyages who will customize the experience for guests along with speakers from Native American tribes. For more information visit: windstarcruises.com.